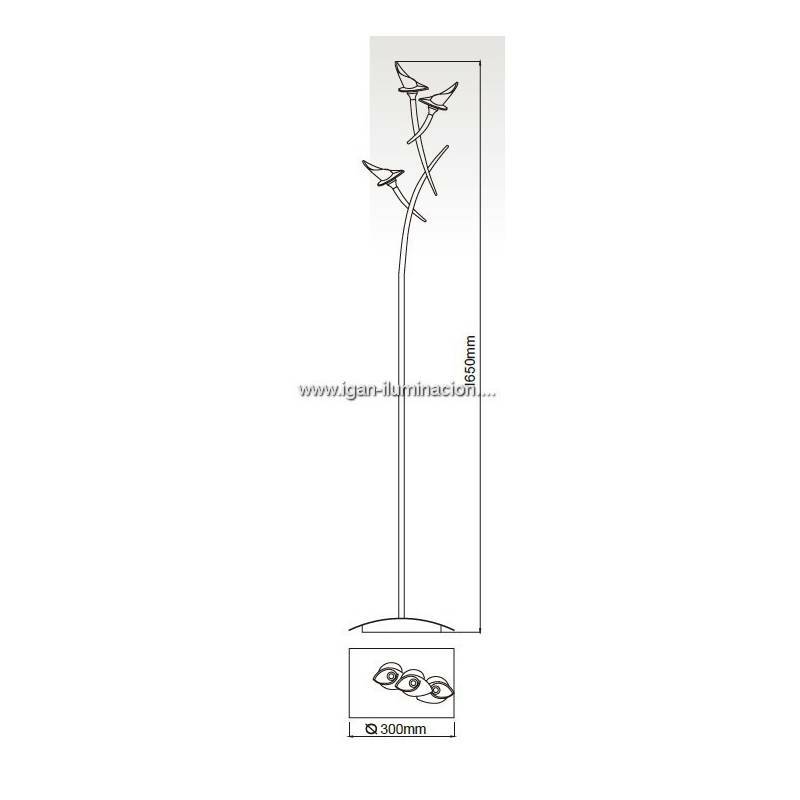 Mantra Flavia floor lamp 3l manufactured in chrome metal and satin glass lampshade. 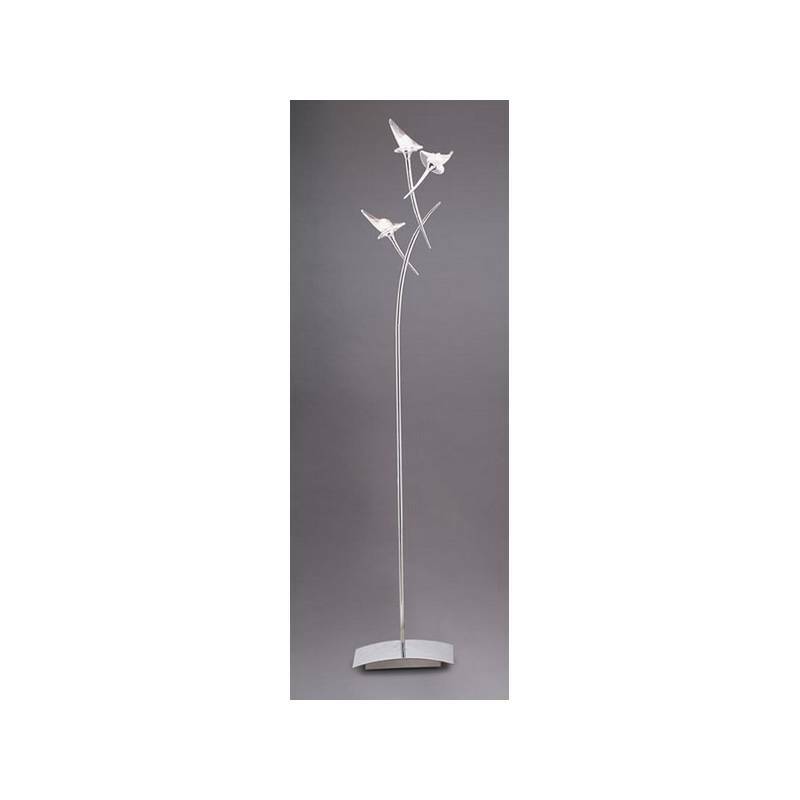 Mantra Flavia floor lamp 3l manufactured in chrome metal and satin glass lampshade. Flavia is a design concept with elegant and senuous curves in its elements and forms. It provides exceptional light with a fresh bright style. 3xG9 33w Max. Power/Bulb type 3xG9 40w Max.